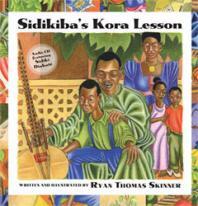 The real-life inspiration for Sidikiba's Kora Lesson, Sidiki Diabaté, is the son of Grammy Award-winning kora virtuoso Toumani Diabaté and the grandson of his namesake, the late Sidiki Diabaté, known throughout West Africa as "the king of the kora." 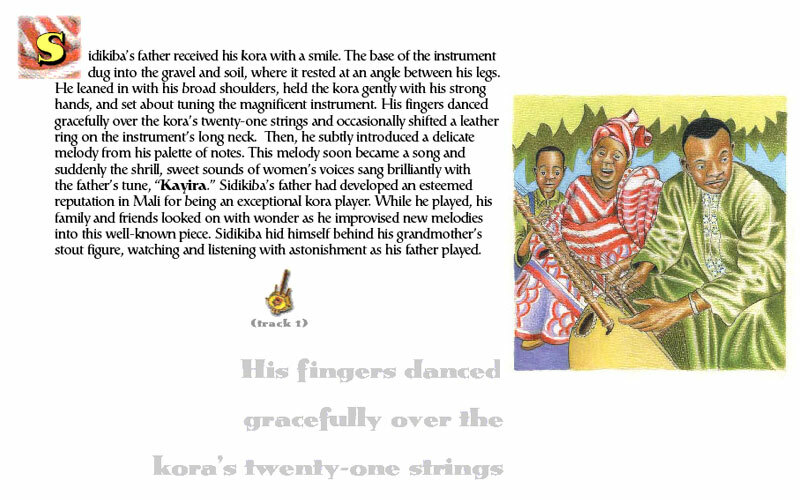 On the audio CD included with Sidikiba's Kora Lesson, Sidiki demonstrates his deserved place in this illustrious musical lineage. 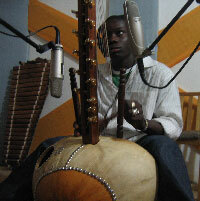 This is Sidiki's first solo recording. 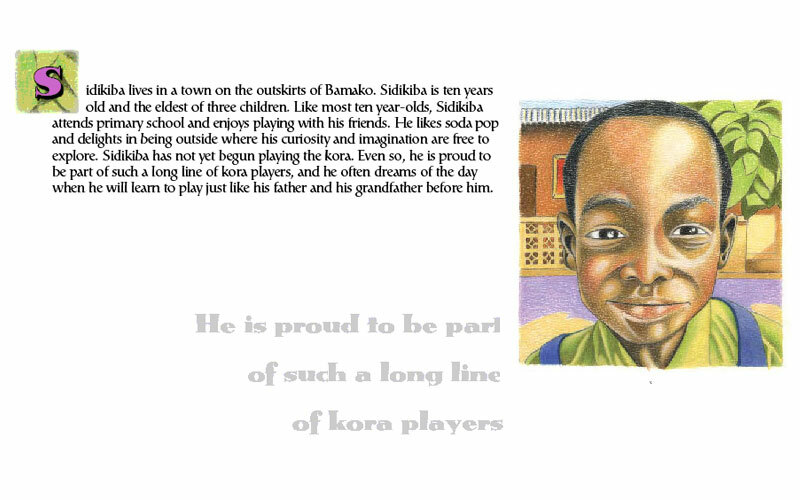 Copyright © 2009 Ryan Skinner. All Rights Reserved. 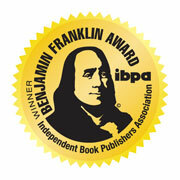 | Beavers Pond Press Inc.